As NPQ readers know, ever since a judge found that the majority of the nonprofit Morristown Medical Center was being used for for-profit purposes and was, therefore, subject to property taxes, nonprofit hospitals have been playing defense through the New Jersey Hospital Association, trying to get legislation passed before other municipalities were able to get suits filed against the nonprofit hospitals in their own localities. The legislation, which was filed in the last session, would have standardized a rate of payment to municipalities based on number of beds, among other things. That legislation was finally pocket vetoed by N.J. 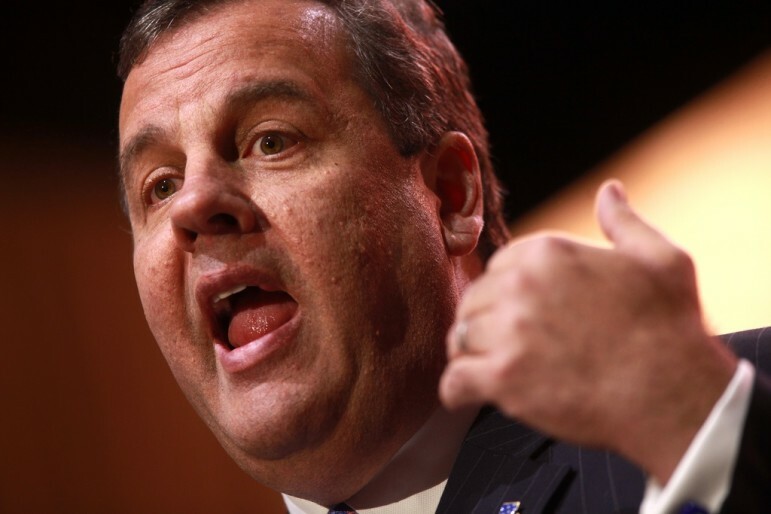 Governor Chris Christie, opening up time for municipalities to pursue judgments on a case-by-case basis. There is a potentially bigger payday in that direction, since the precedent-setting case in Morristown was eventually settled for $15.5 million. Now, Gov. Christie has said he will push for a two-year “freeze” on all litigation related to tax exemptions against the state’s nonprofit hospitals from all municipalities until a commission can be convened. The proposed nine-member commission is intended to examine the applicability and appropriateness of the 70-year-old statute on tax-exempt institutions and how nonprofit hospitals operate, and recommend legislation. “By passing this statute, it tells the courts they are not permitted to move ahead and no litigation could be filed until 2018,” Christie said. But Sen. Robert Singer (R-Ocean), who sponsored the last bill, approved. “This agreement will afford us the time we need to conduct a proper review of the tax exemption law to find a solution that is fair to host municipalities without crippling the hospitals that serve them,” he said.